I’ve been in love with pop art since I studied it in college as I love the in your face colour and abstract shapes. 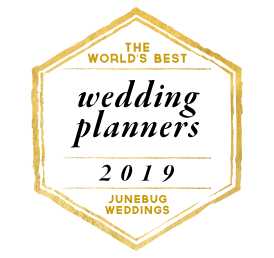 So as I’m obsessed with the design of pop art, I decided to create this number which showcases a perfect, creative and domineering wedding theme. 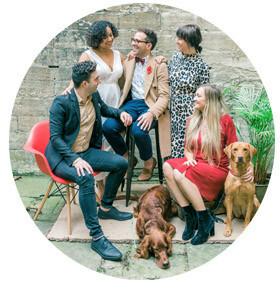 Pop art weddings follow the eclectic and crazy wedding route as they’re different and need the theme to make the wedding work. As always I’ll like to thank the amazing artists for their inspiration for making this design board work. 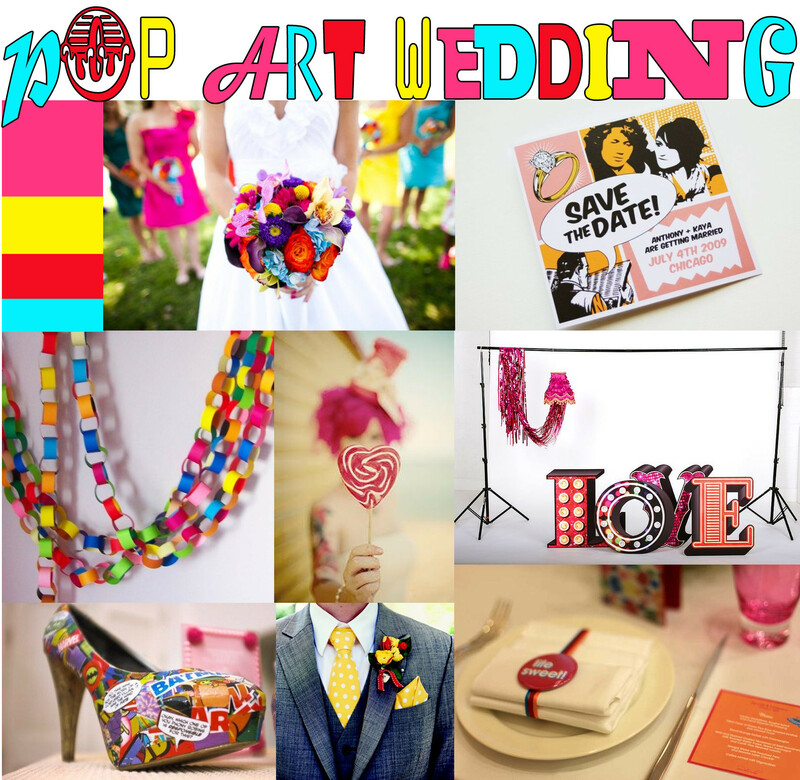 Oh, I almost forgot, here is the link to my pinterest board of Pop Art Wedding with more photos and inspiration. So that concludes me as of today and I could be back tomorrow or Friday with yet another blog post by me, Matthew Oliver.